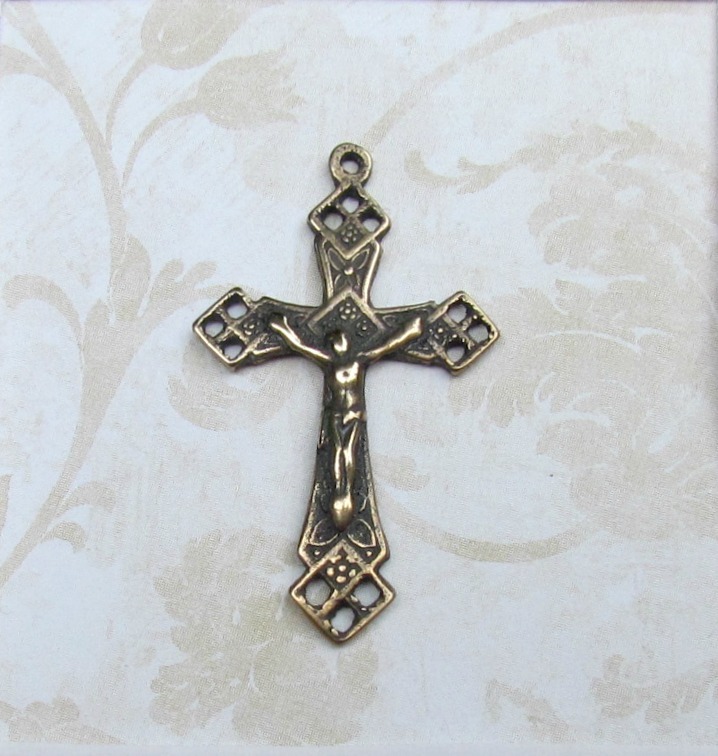 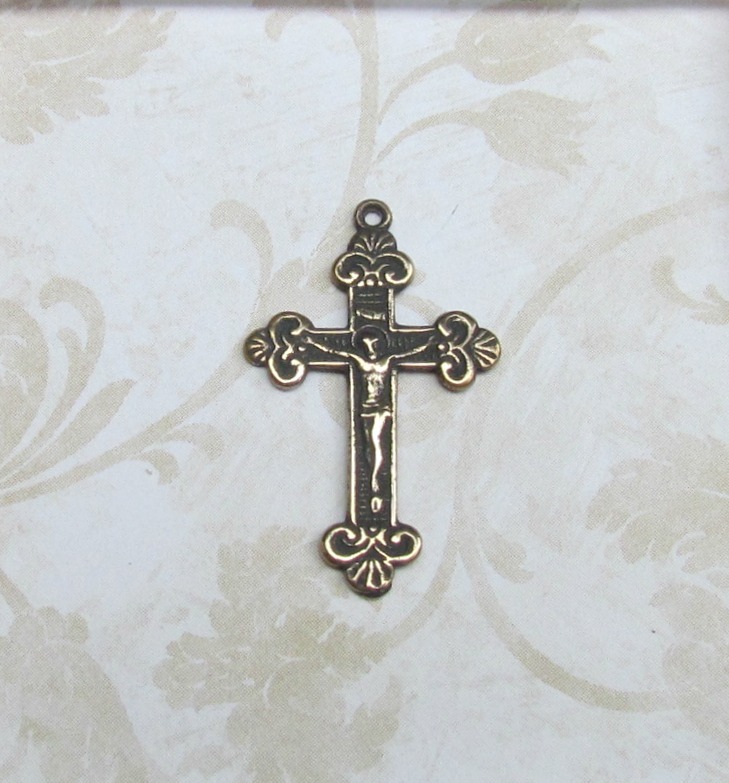 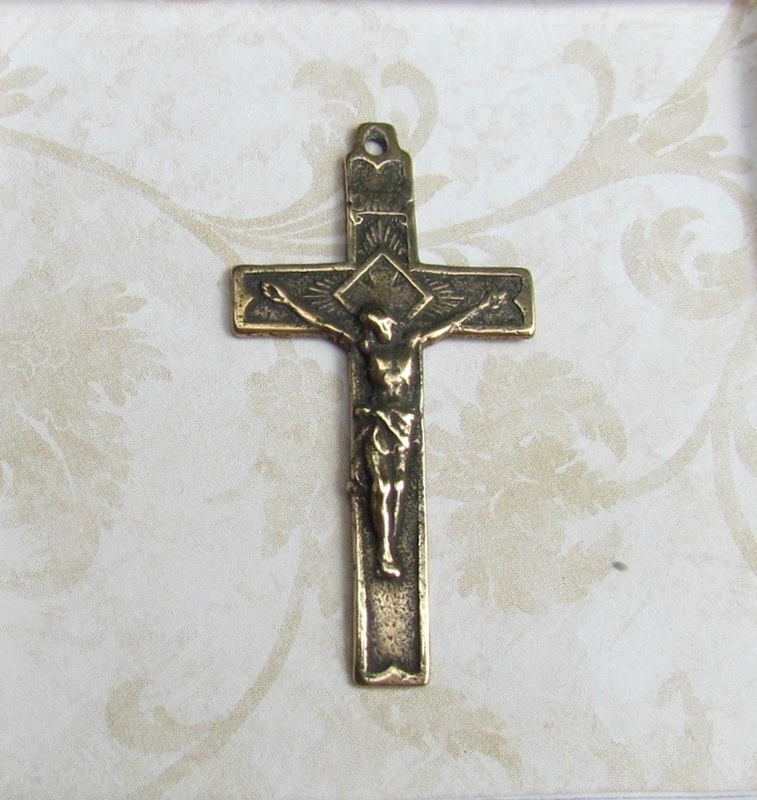 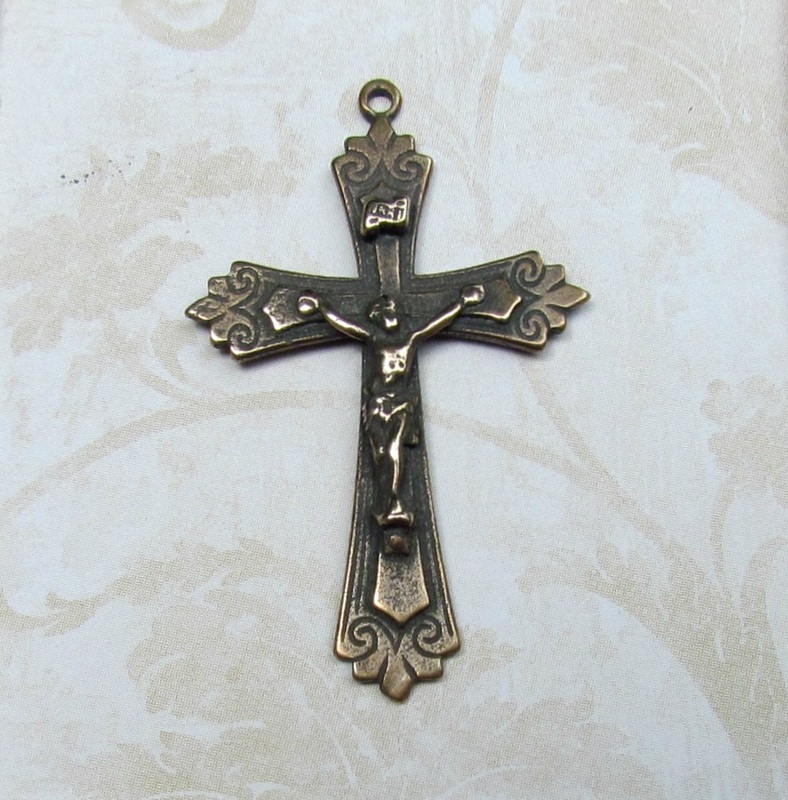 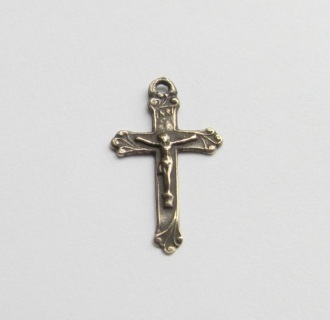 These crucifixes measure 1 1/2" or less. 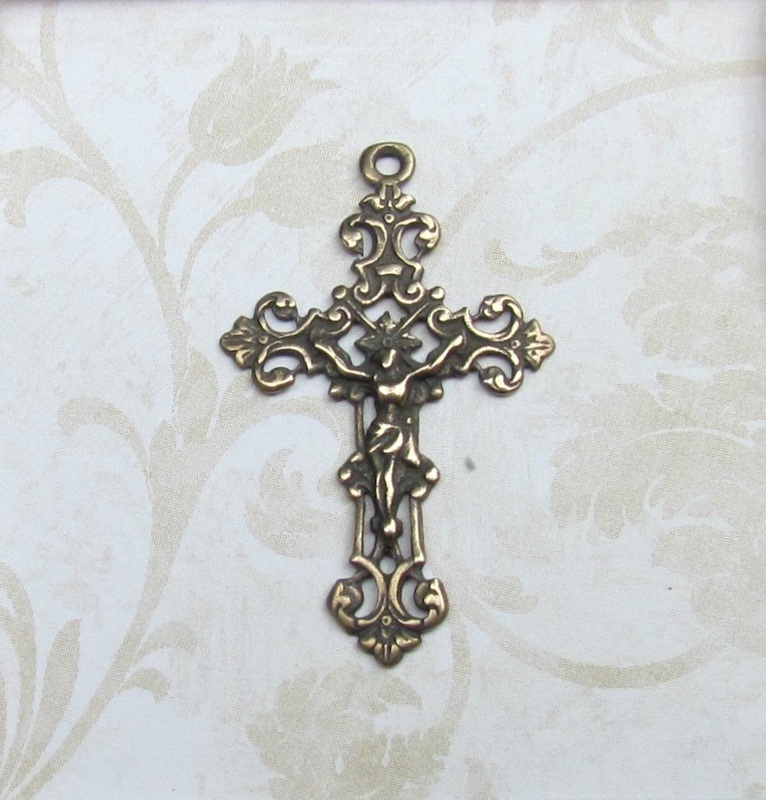 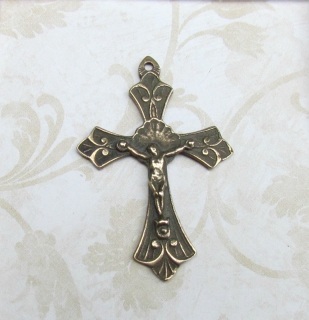 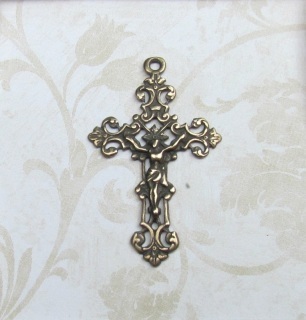 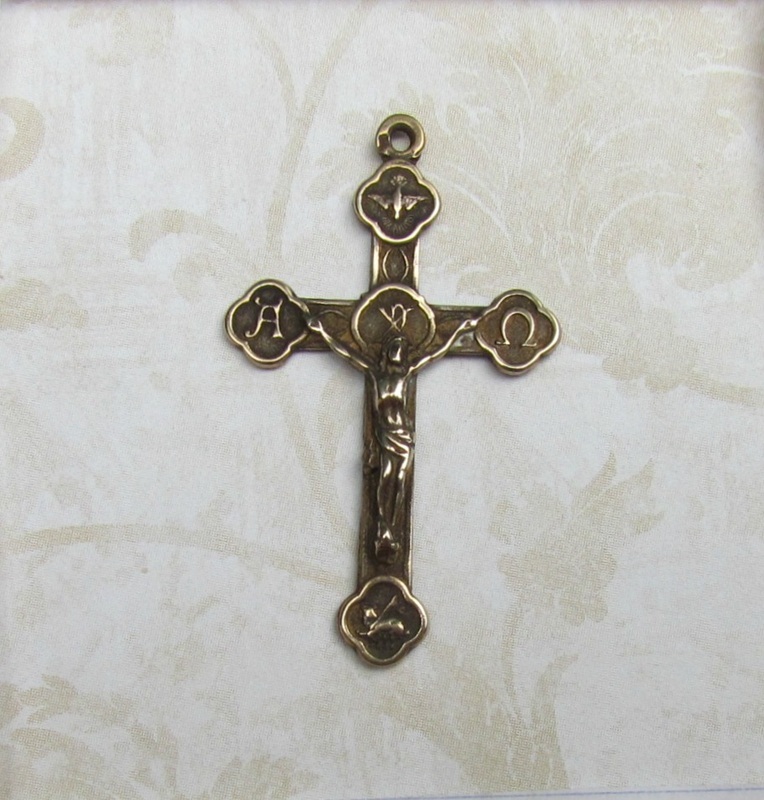 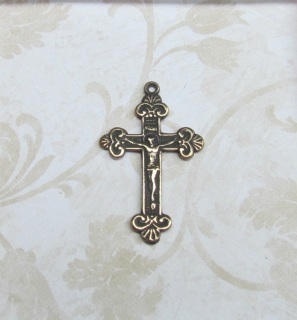 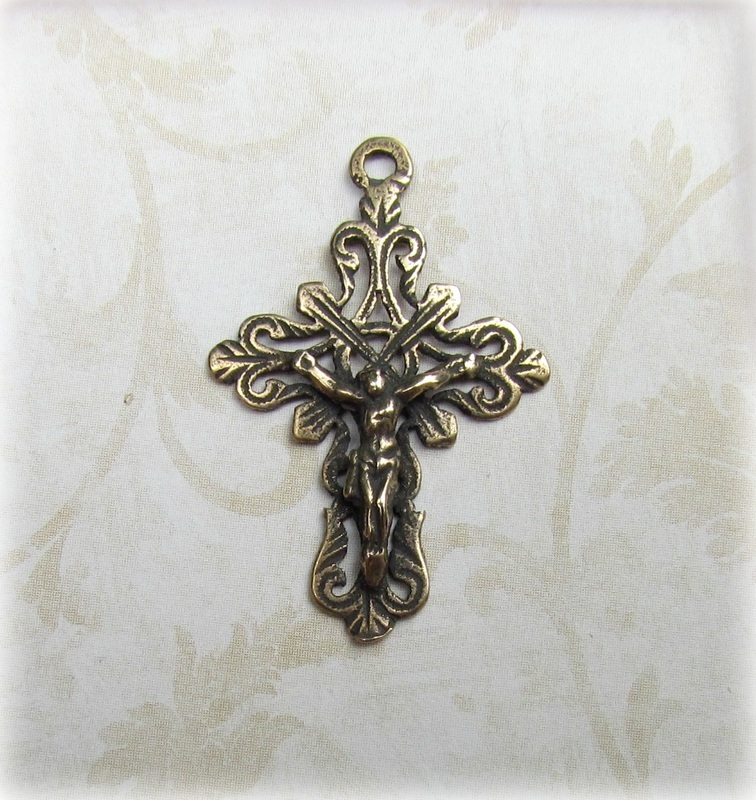 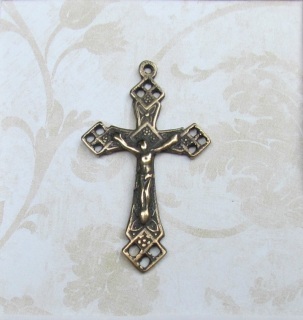 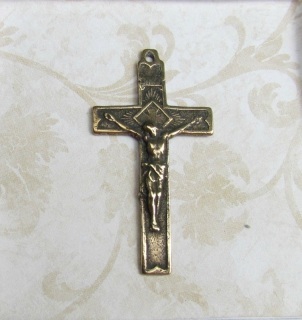 Suitable for small rosaries or necklaces. 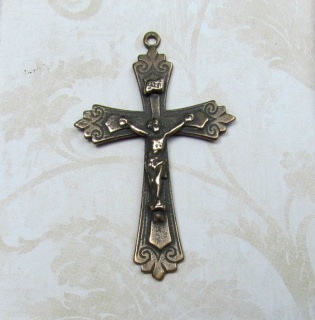 Bracelet crucifix also below.